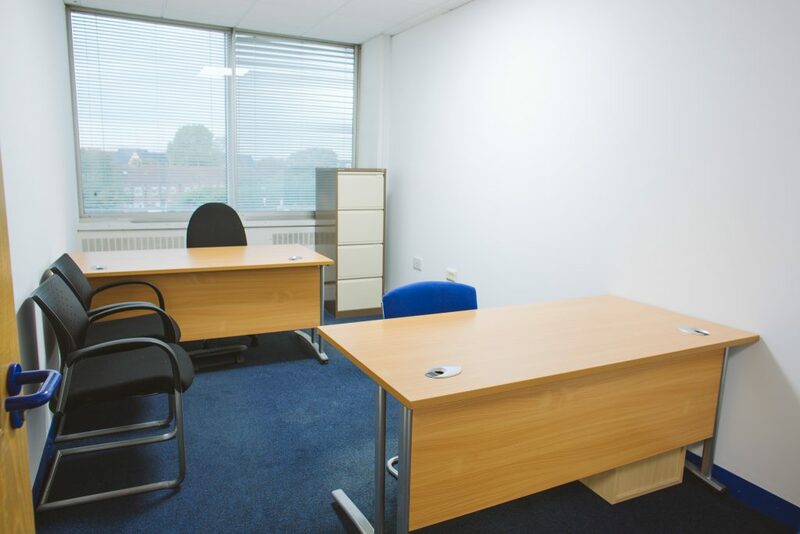 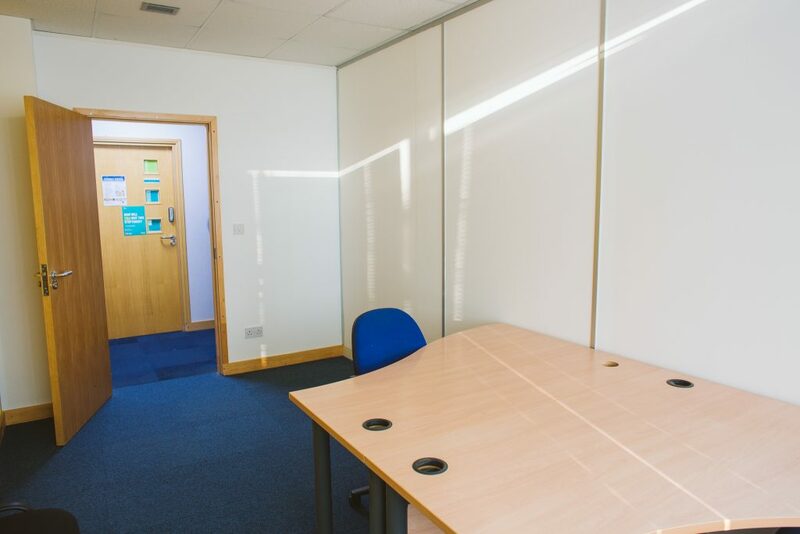 This office is designed to accommodate 1 – 2 workstations and comes furnished or unfurnished. 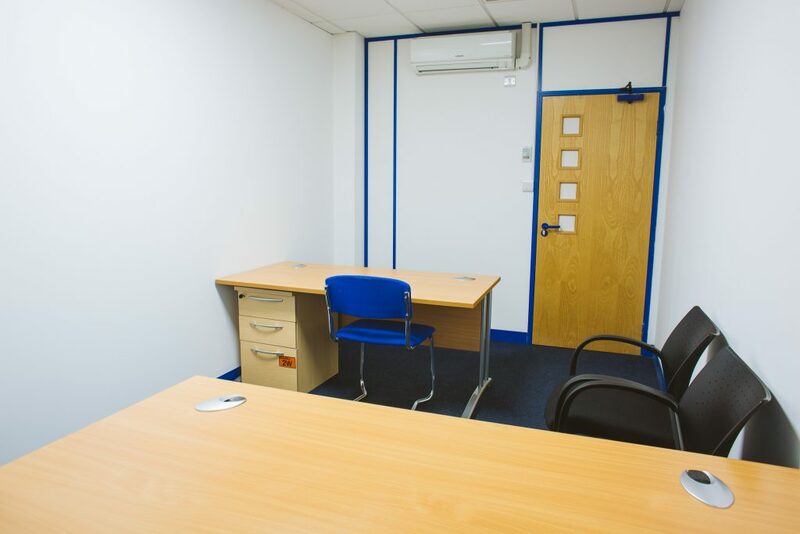 The offices are set up in a professional manner boasting an atmosphere of modern, bright, and spacious office suites. 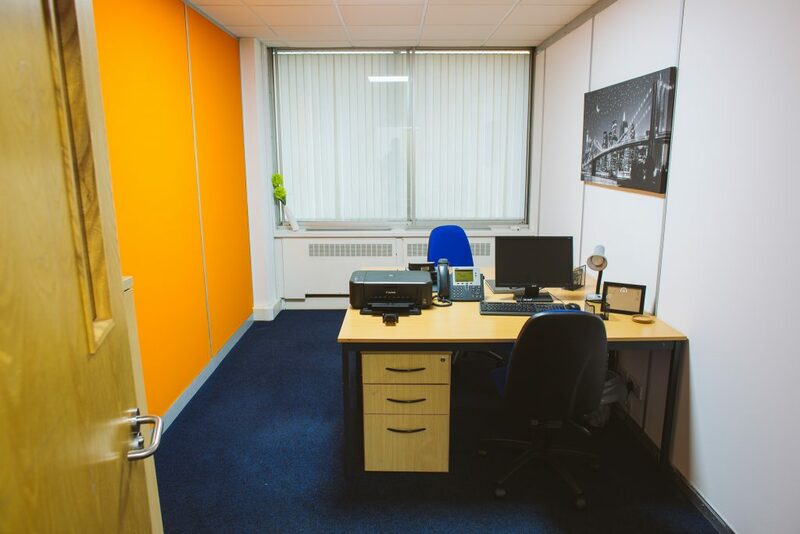 The office suite is also carpeted giving the office an opulent feel.